I suspect that the only Windows users of Quicktime are those who accidentally installed it while setting up iTunes. But if that includes you (or your grandparents), time to do a little uninstalling. 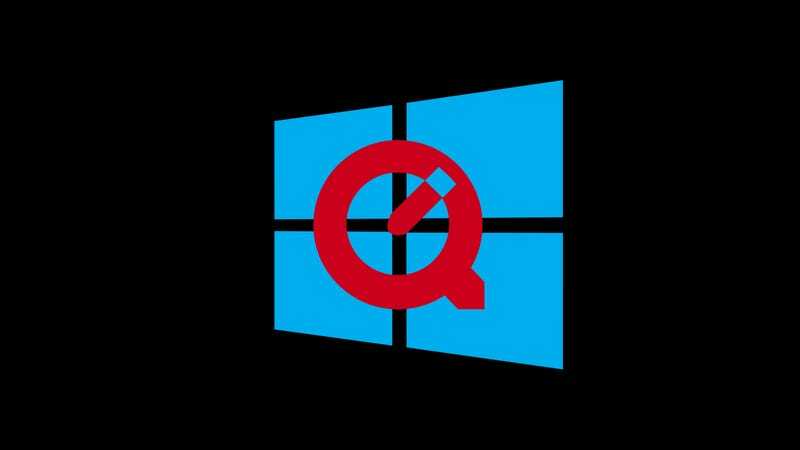 Researchers from Trend Micro say that they’ve found two critical security flaws in Quicktime for Windows. Normal practice is for Apple to fix the flaws and push an update, but the company is killing Quicktime for Windows, so no more security updates are going to be released. So, the only way to stay safe is to wipe all trace of Quicktime from your system. The flaws discovered are open-ended, allowing for the execution of arbitrary code on a machine, under the guise of the Quicktime Player. They’re dangerous security breaches—and there’s probably more out there, which will also not be patched. Even the Department of Homeland Security recognizes the breach, and has added Quicktime alongside Java on the official government shitlist. In case you’re not physically on hand to help your friends and relatives uninstall, Apple has provided a handy how-to. Spoiler alert: the Windows uninstaller still works.